A battery management system (BMS) manages a rechargeable battery (Cell or battery pack), by protecting the battery from operating outside its safe operating area, monitoring its state, calculating secondary data, reporting that data, controlling its environment, authenticating it and / or balancing it. Investing in your UPS power protection equipment alone is not enough to guarantee that your UPS will be available when required. when the power fails, the UPS needs to draw its power from banks of batteries to feed the critical load until it can start and synchronize standby generators. It is well understood that batteries are the most vulnerable part of any UPS and that battery failure is a leading cause of power-related downtime. The more customers know about their batteries, and the more detailed and current that information is, the better their chances of averting disaster. 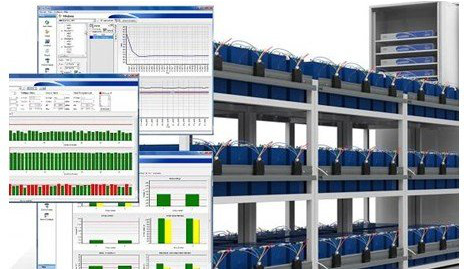 Zener, working closely with other innovative solution providers helps the customers more effectively manage their requirement of reliable power storage, prevent costly downtime, maximize battery life, reduce maintenance and replacement costs, and enhance safety and security of critical battery backup systems.